FSU Art BFA ’12 Stephen Blake Fuller will be spending the summer at the The Shandaken Project, which offers free creative residencies in the Catskills that honor process and experimentation as ends in and of themselves. 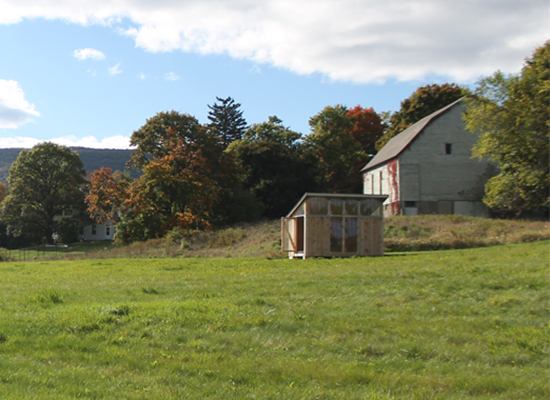 This project supports cultural producers, primarily those who work in an interdisciplinary capacity or affect change in their respective disciplines, with a process-focused residency program on the grounds of Storm King Art Center. Administrated by the Shandaken Project and taking place on the stunning grounds of Storm King, this program offers residents the best that both organizations can offer.